I caught Max Brook's book on the big screen this weekend, and I have to say Brad Pitt's version of Max Brook's vision does the original source material justice, especially if they're planning sequels like I heard they were after it's glorious opening weekend of 112 million dollars. 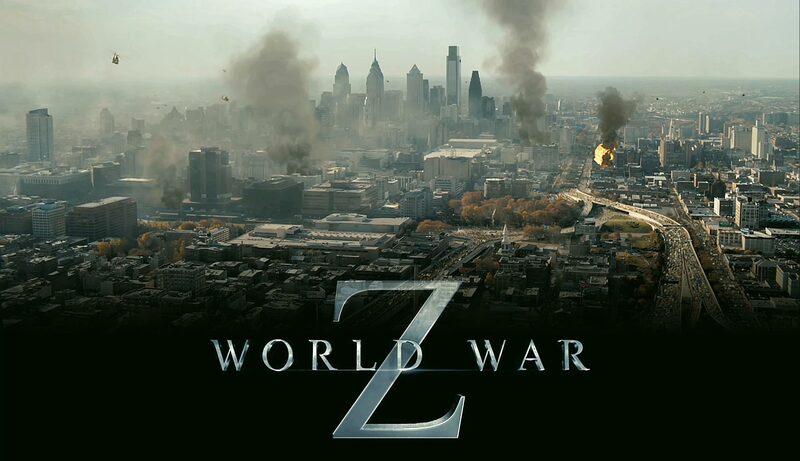 World War Z is an evenly paced movie with enough thrills to keep you jumping back in your seat, and for a movie of such a grand scale to have such itimate horrors is commendable. Not to say that it's broad scope diminishes its scare factor, quite the contrary, one of the most memorable sequences in the movie is the assault of Jerusalem by a massive zombie horde. I would also like to say that India gets quite an honourable mention here. In the movie it is believed that India was the first place to identify and fight the zombies, and its an Indian general that sends out a communique to warn the world that they were fighting Rakshasas or demons of hindu mythology, which prompts israel to take premptive measures against the zombies. 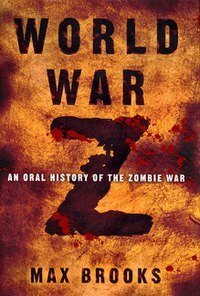 This is where the movie borrows from the book, the rationale behind the actions of humanity against the zombies. The mindless running around and the explosions are used at the liberty of the director and the production team, explanations to those actions, refer to the book. Now at this point Brad Pitt's character wants to go to India to see if he can find patient zero there, but don't hold your breath. You won't be seeing any zombies hurtling towards the Taj Mahal. If only we had given Plan B productions some kind of tax break or something, but we still have hope for the sequel. Brad Pitt's character comes to a startling realisation during the siege of Jerusalem, that the zombies cannot sense humans who are terminally ill. Which causes him to go to the nearest medical research facility he can find, which is in Cardiff by the way. And why does he need to go to a medical research facility. I'll tell you why, to infect himself with the deadliest diseases known to man. I won't spoil it further, all in all, the movie is a good watch, and you should definitely watch it. Superman's new suit, a giant Underwear?